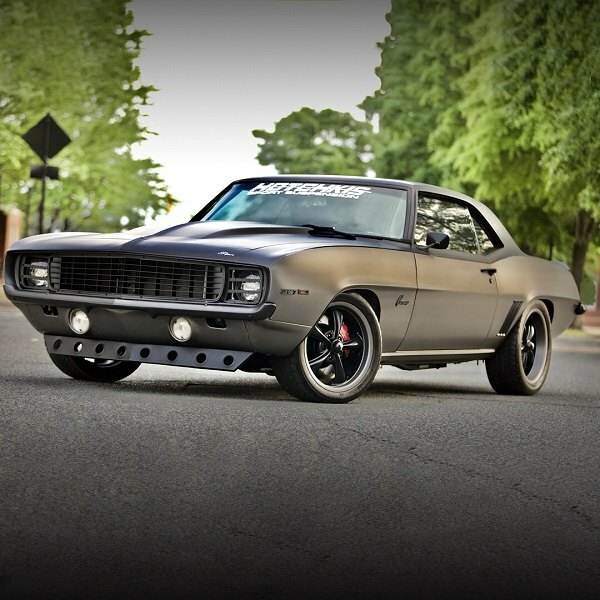 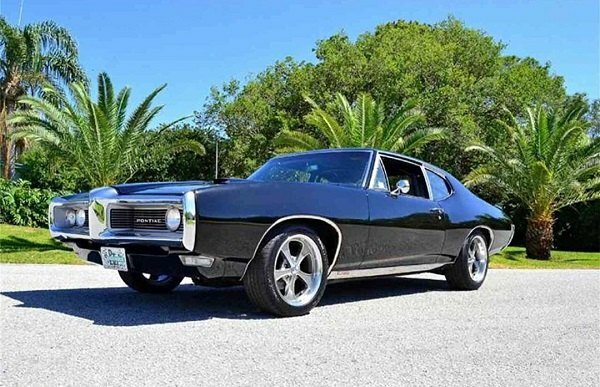 No matter what Ridler wheel you choose for your Chevy Monte Carlo, it will become a perfect final touch for your hot rod or a muscle car, with its retro looks and appropriate sizing. 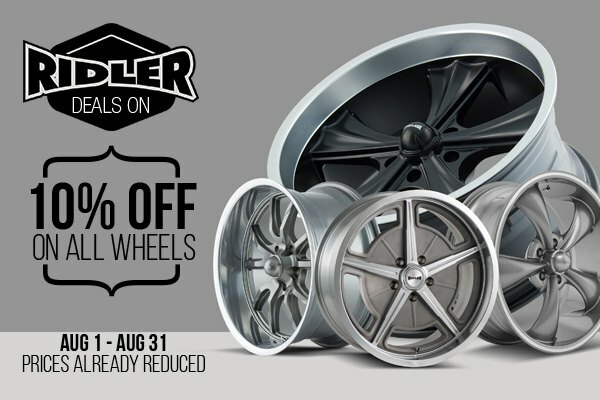 Designed with ‘60's-style muscle cars in mind, these rims feature a retro-inspired cast-aluminum alloy one-piece construction. 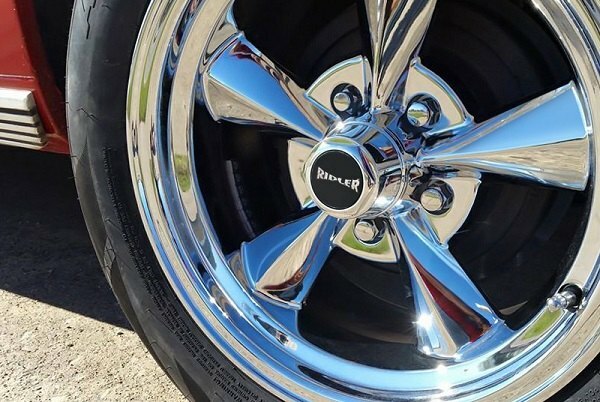 Available in sizes from 17"x4" to 20"x10", they come in polished or chrome finishes, with some in ultra-retro gray or flat black centers and machined lips.